It has been brought to my attention that while I’ve been ignoring NHL hockey since none of the Canadian teams made the playoffs, an important thing happened in the world of professional hockey. 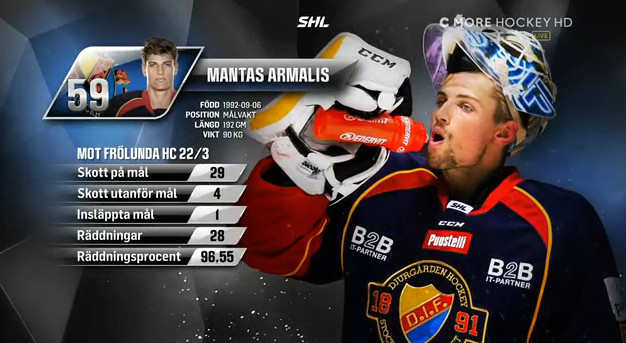 The San Jose Sharks hired a male model to play in net. You can follow along with his sexiness on Instagram and Twitter. I know I will be!